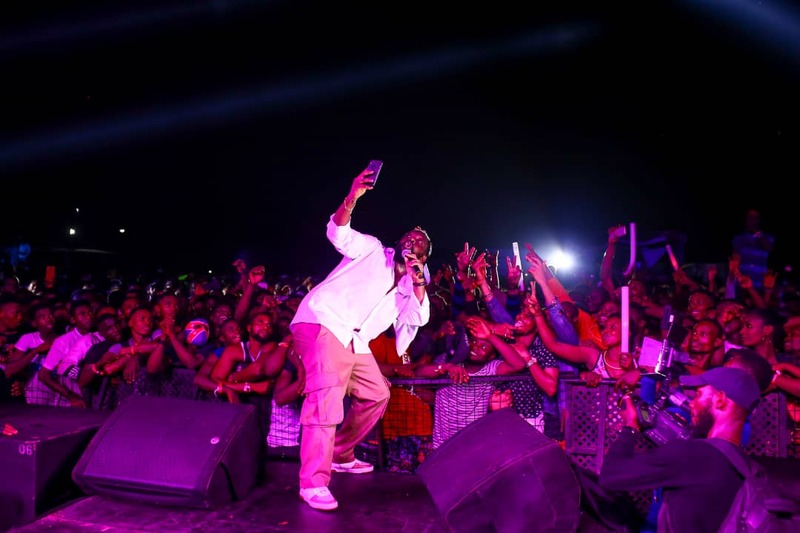 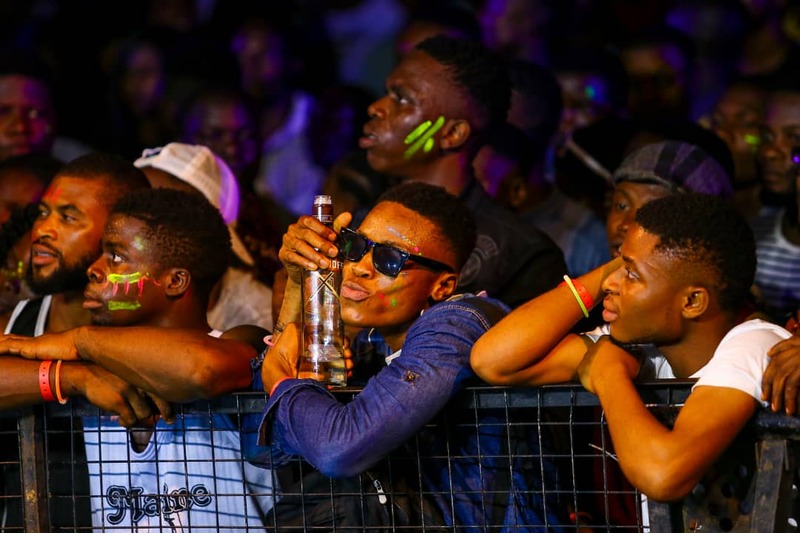 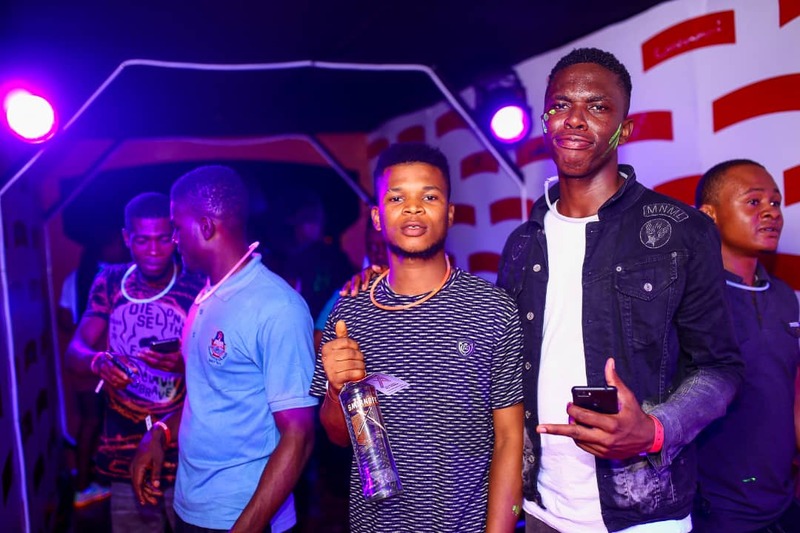 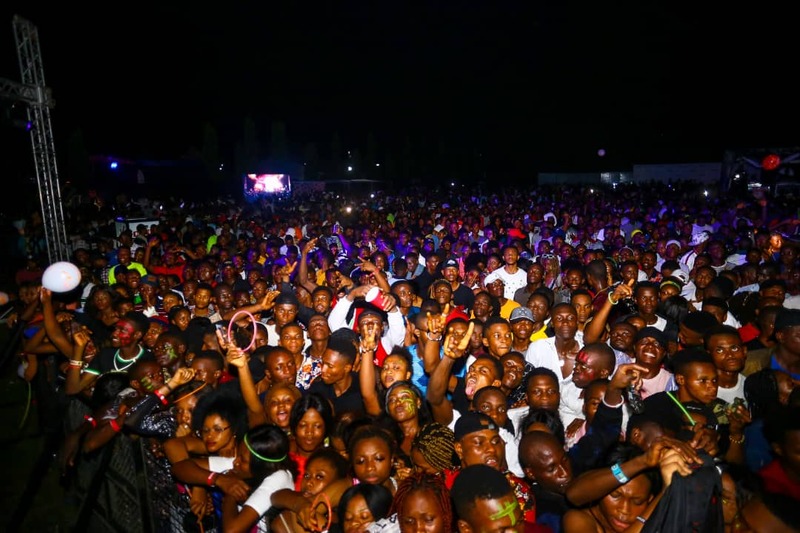 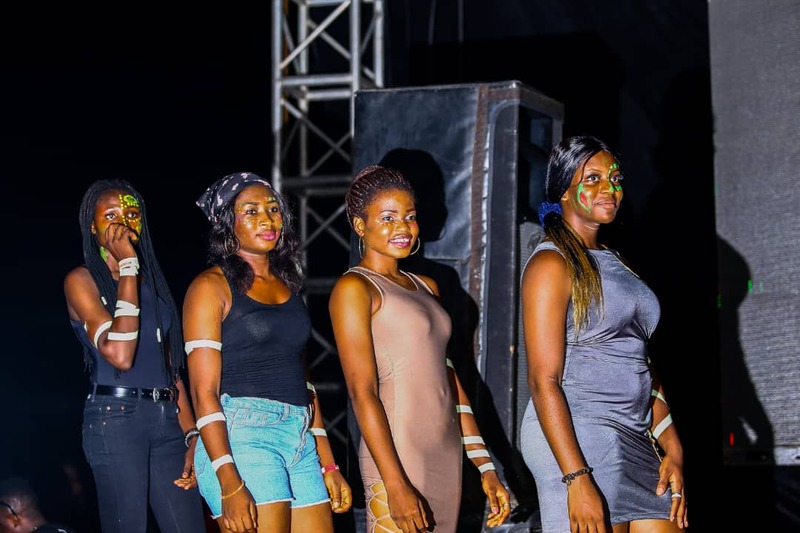 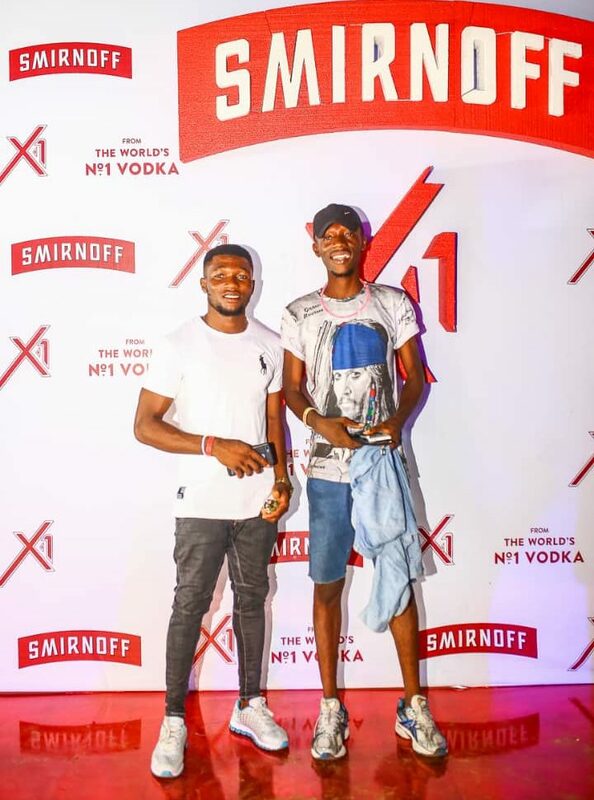 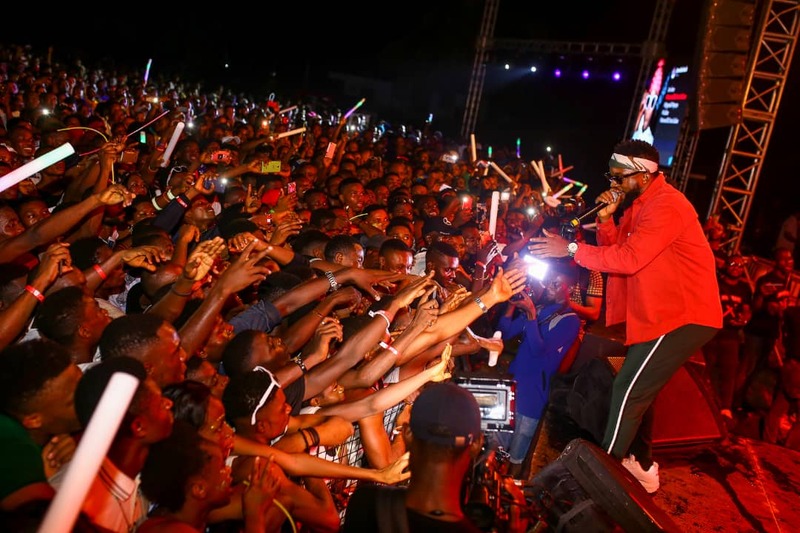 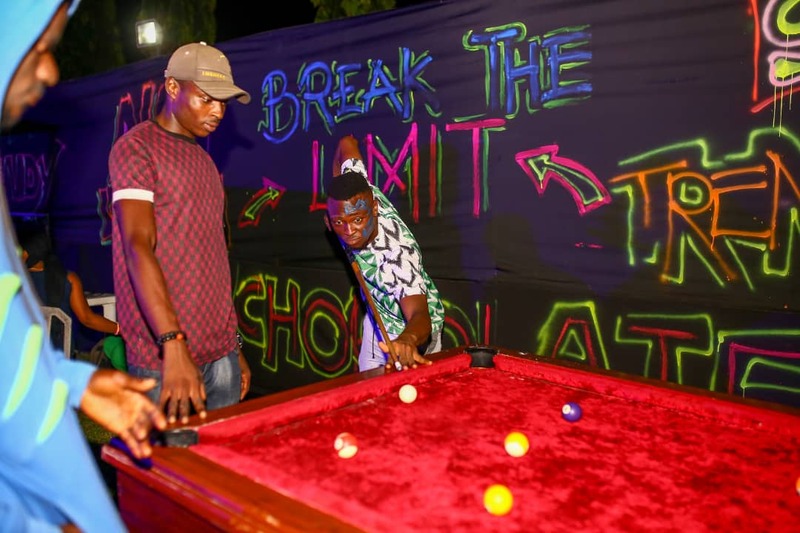 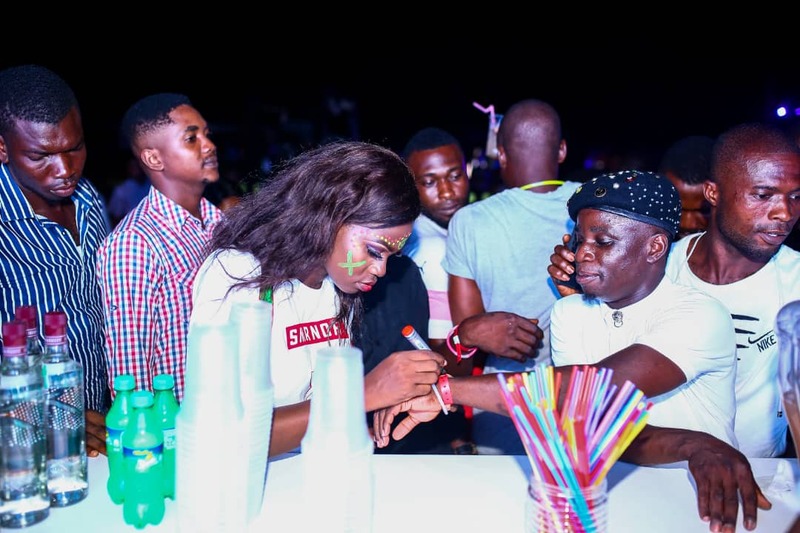 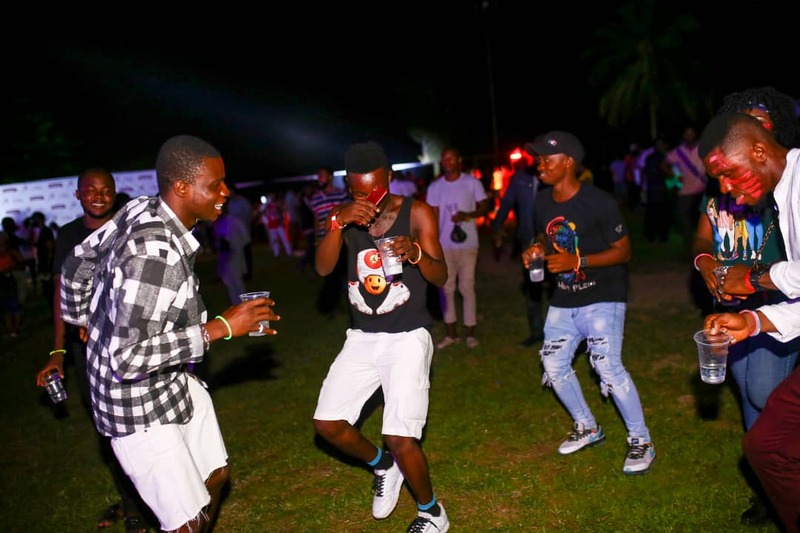 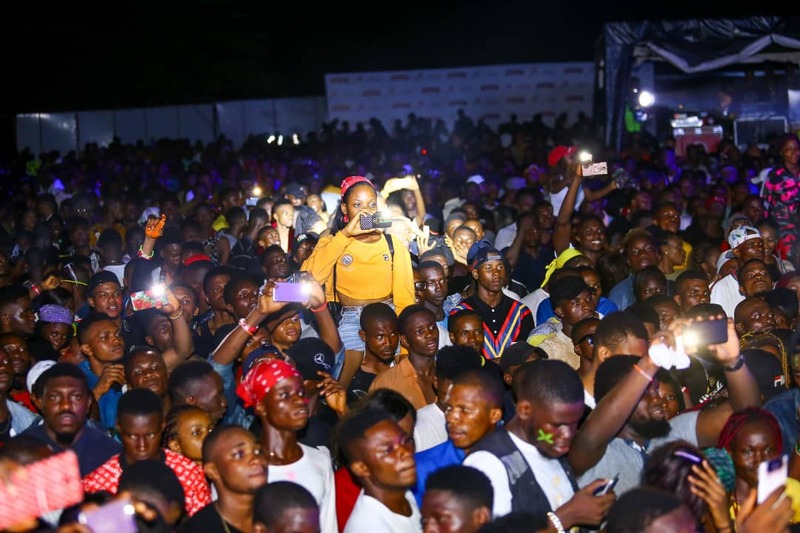 The city of Calabar witnessed a rush of music, color, and fun as Smirnoff X1, Smirnoff Ice and Double Black Guarana brightened up the city with the Smirnoff neon-themed party on Friday, March 29 at the Municipal Garden, Ndidem Iso road, Marian, Calabar. 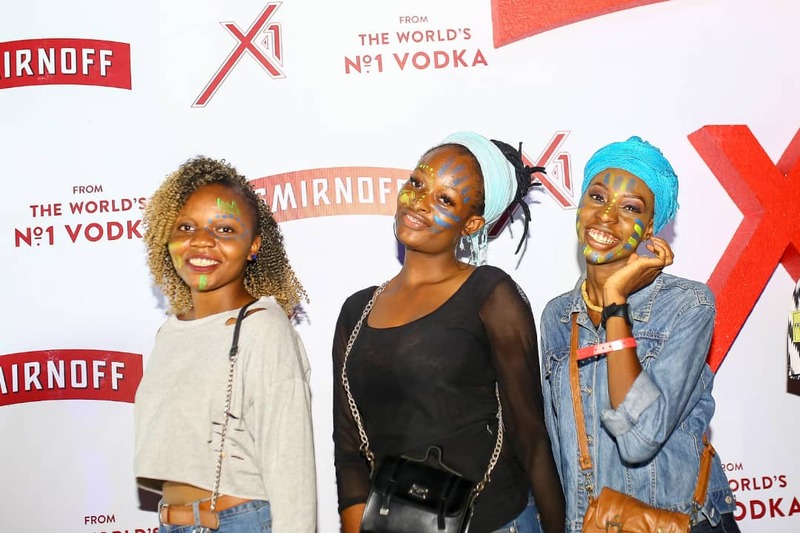 Party lovers in the Nations Paradise trooped out in their numbers to express themselves in glowing colors as mixologists kept the scene alive with cocktails made with Smirnoff X1 Extra Smooth and Smirnoff X1 Intense Chocolate. 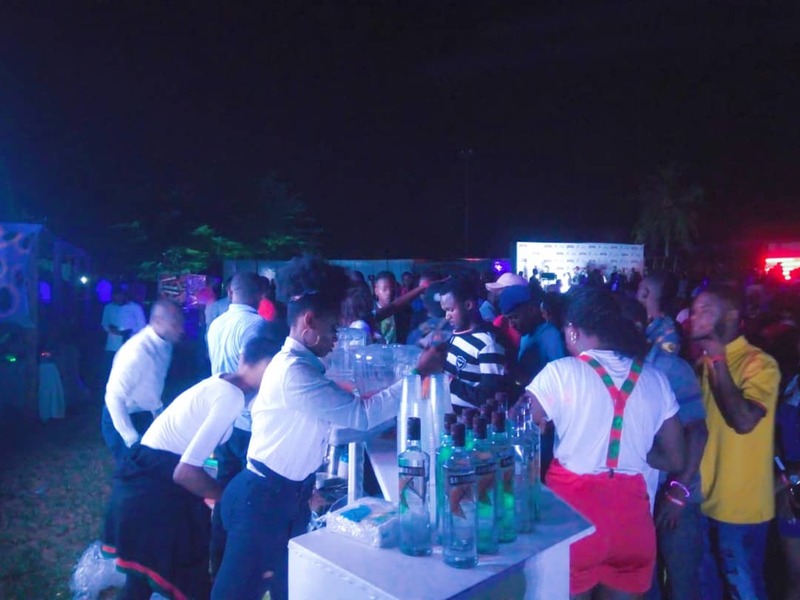 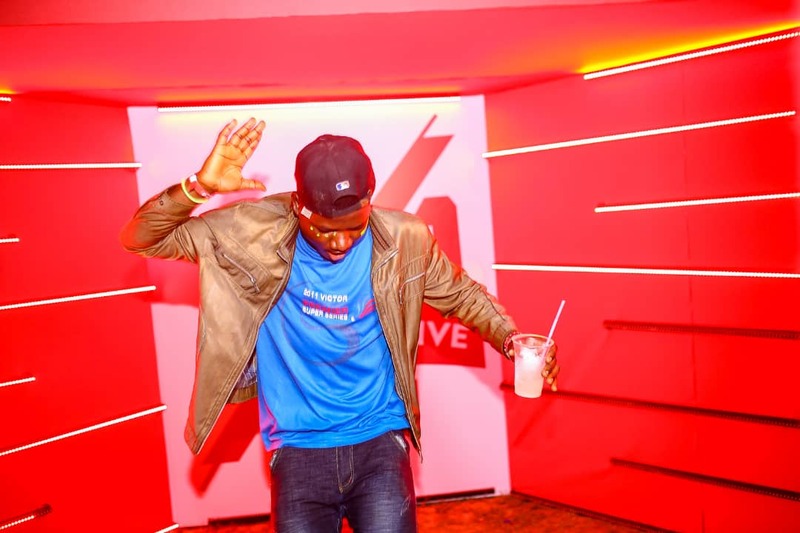 Guests also savored the great tastes of Smirnoff Ice and Smirnoff Guarana. 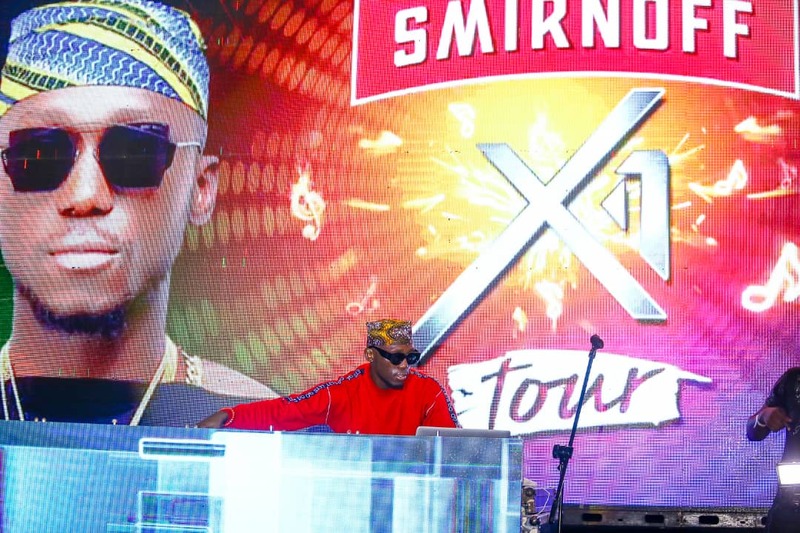 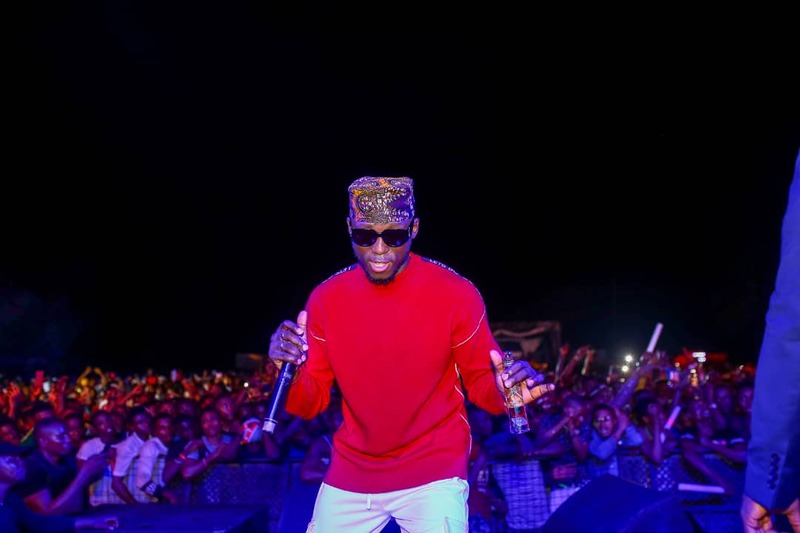 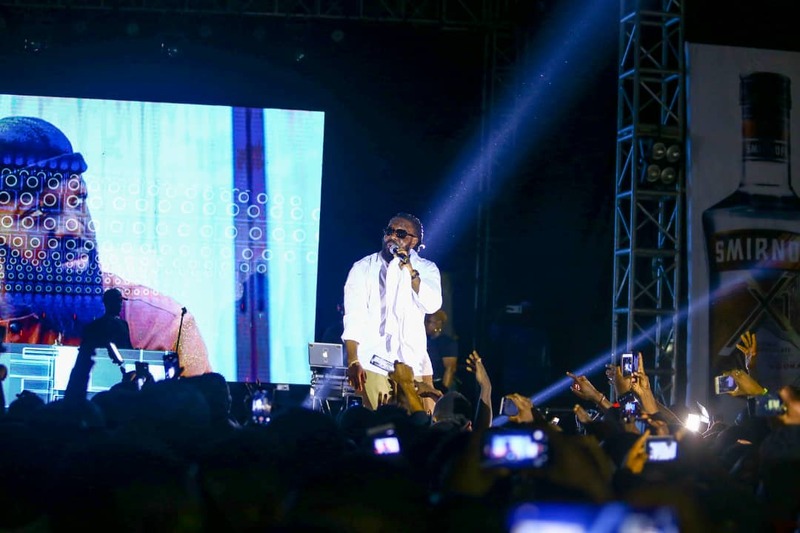 Top Boy DJ Spinall, set the tone for the night spinning the wheels, dishing out hit after hit in the neon-themed evening, while Dem Mama singer, Timaya and Iyanya, Kukere singer dialed up the energy with glowing performances that kept the audience on their feet. 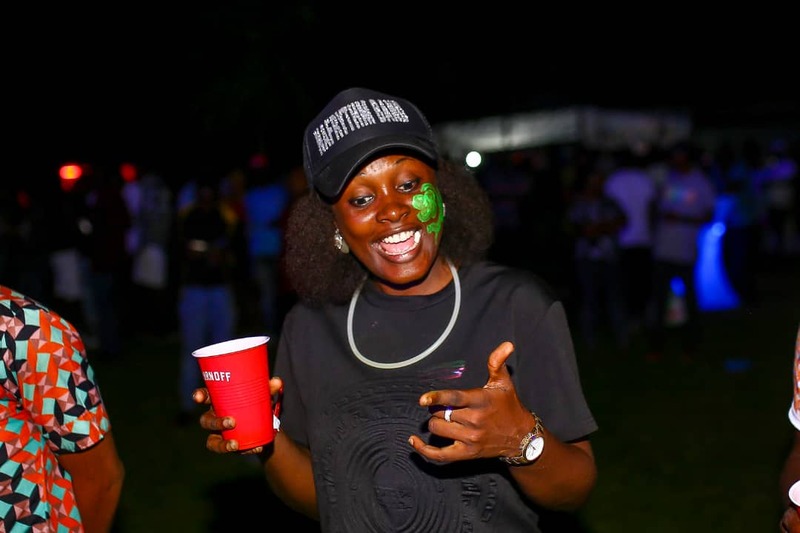 Calabar based DJ Jemmy also added excitement to the event with her fascinating performance.